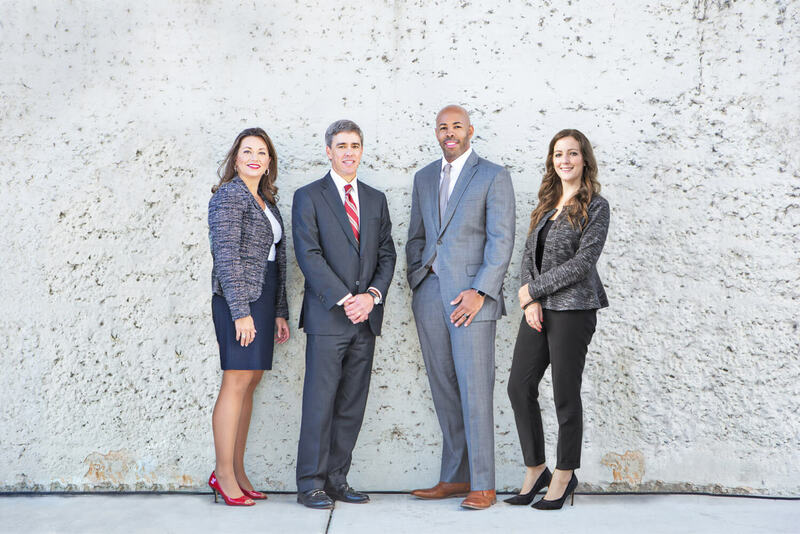 Greene & Associates seeks to thoroughly understand the vision, values, and goals of each client and help guide them in charting their course to financial independence. We provide personalized, comprehensive wealth planning using exceptional personal portfolio management strategies and world class insurance solutions. Steve Greene's battle with cancer gave him a deeply personal perspective on the value of life and disability insurance. Read how the disease and the insurance benefits changed his life.